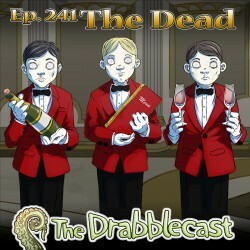 This episode of The Drabblecast is all about zombies. 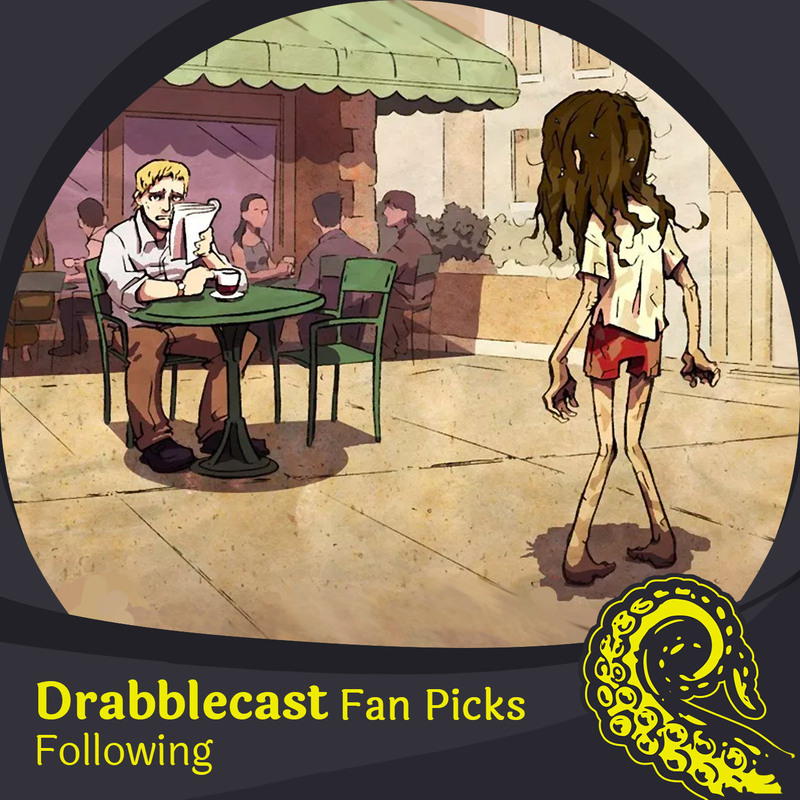 In the drabble, a post-outbreak actor is almost too talented for his own good. In the feature, a job interview leads Donald to contemplate the horrors of an economic zombie apocalypse: What happens to the living when the dead become a more valuable, more efficient substitute for both industrial and private uses? 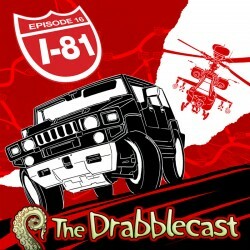 This episode of the Drabblecast concerns time and inter-dimensional travel. 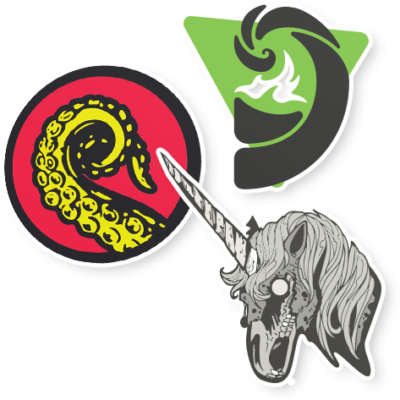 In the drabble, a being hurriedly fleeing its own dimension accidentally merges with a pizza jockey but still cannot escape its pursuers. 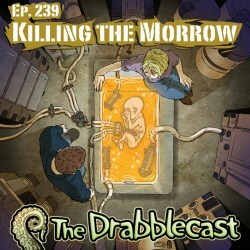 In the feature, Killing the Morrow, voices from a ruined future attempt to flee to our present, commandeering a workforce to construct bathtub chambers where they can grow physical bodies and ready cities from which to rule. 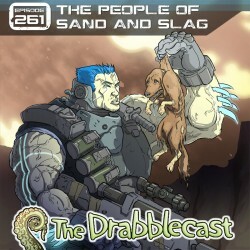 Is this the end of mankind as we know it, or can a second faction of future-dwellers subvert this implosive invasion? 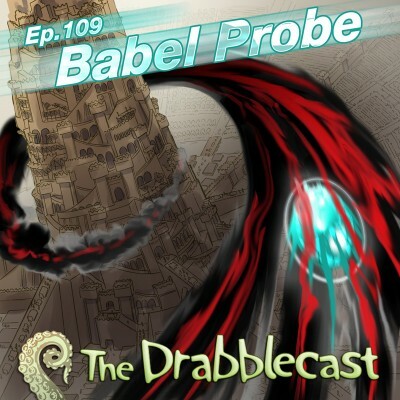 This episode of the Drabblecast features “Babel Probe” by David D. Levine. 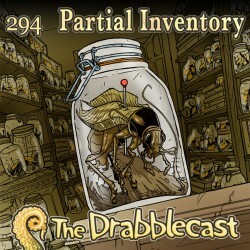 This superbly narrated tale follows a nano scale robot on its mission to the past. Six thousand years earlier it uncovers the myths surrounding the Tower of Babel. A thought-provoking story unfolds. Which came first, God or man? Norm also brings you a special Bbardle for Eisenbrauns Bookstore called “The Babylon Battle of the Bands.” We thank you so much for your generous contribution! 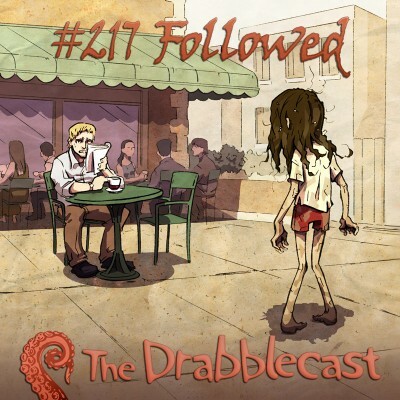 And now folks, without further ado, enjoy the show! A man and his wife encounter a new type of road rage….